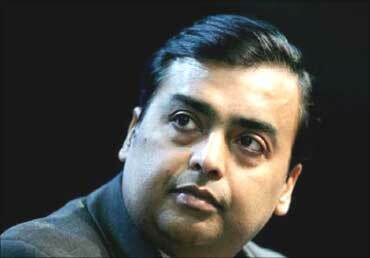 Three Indian business tycoons figure in the list of the 'Forbes World's Most Powerful People'. These powerful people, 'in various ways, they bend the world to their will," says Forbes. "These rankings are not meant to justify or glorify these odious men. 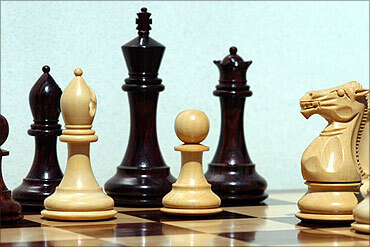 They simply reflect reality," Forbes said. While compiling this year's list, Forbes said, "We asked a person if a person has influence over a lot of people. Second, we checked to see if they have significant financial resources relative to their peers. Then we determined if they were powerful in multiple spheres, awarding bonus points for those who can project their power many ways. Finally, we insisted that they have actively wield their power. India's richest man, Mukesh Ambani with a net worth of $29 billion is ranked 34th among the world's most powerful people. Reliance Industries headed by Mukesh Ambani is one of India's most valuable private sector companies with a market cap of $80 billion. His $1 billion dollar 27-floor high-rise in Mumbai is the world's most expensive private residence, Forbes said. 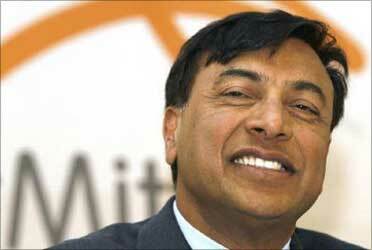 Lakshmi Mittal, chairman of the world's largest steel company ArcelorMittal, is ranked 44th on the list. London's wealthiest resident, the 60-year old Mittal is also sponsoring London's 2012 Olympic games, paying for most of a 400-foot twisting steel tower to be named ArcelorMittal Orbit at city's Olympic Park. 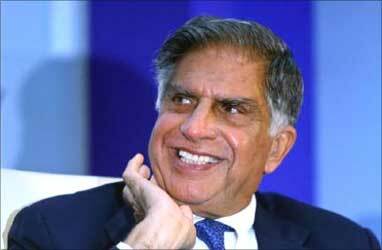 Tata Sons chairman Ratan Tata is ranked at 71 on the list. Calling the 72-year old "India's best brand ambassador," Forbes said, Tata made "automotive history" last year with his 'People's Car', the $2,200 Tata Nano, world's cheapest car. Ben Shalom Bernanke, American economist, and the current Chairman of the United States Federal Reserve tops the list of most powerful people in the business world. Bill Gates, co-founder and chairman of Microsoft, Bill Gates is one of the world's most influential people. He is the tenth most powerful person in the world. 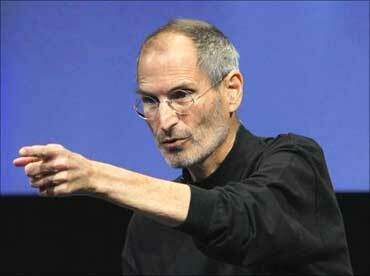 He is the world's second richest man with a net worth of $54 billion and a well known philanthropist. 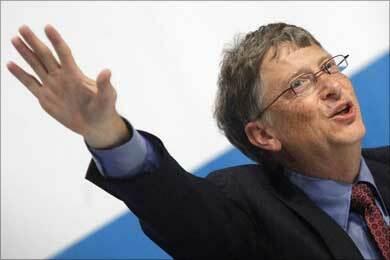 Image: Bill Gates gestures during a news conference in Vienna. American media magnate and the founder, chairman, and chief executive officer of News Corporation, Keith Rupert Murdoch is the third most powerful person from the corporate world. 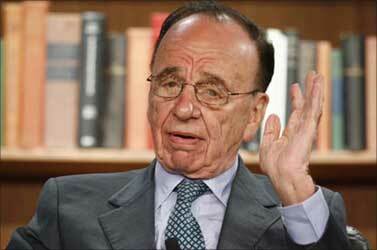 With a net worth of $6.2 billion, he is ranked 117th among the world's billionaires. Steven Paul Jobs, co-founder and chief executive officer of Apple is ranked as the 4th most powerful person from the business world. His net worth is $6.1 billion. 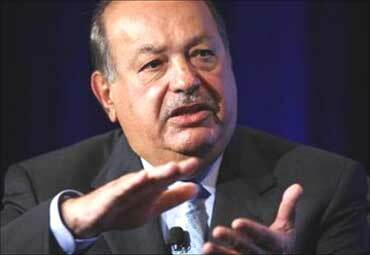 The world's richest man, Carlos Slim Helu is the fifth most powerful person from the corporate world. Chairman of Telmex, his net worth stands at $60 billion. Google founder Larry Page and Sergey Brin are ranked at 22 in the power-packed list. Both Page and Brin have a net worth of $15 billion. 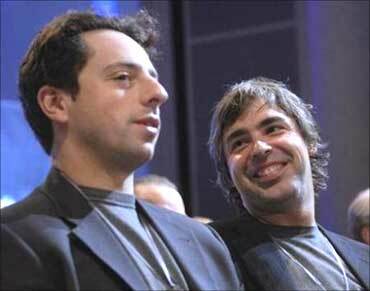 Image: Sergey Brin (L) and Larry Page. Michael Terry Duke is the fourth CEO of Wal-Mart. 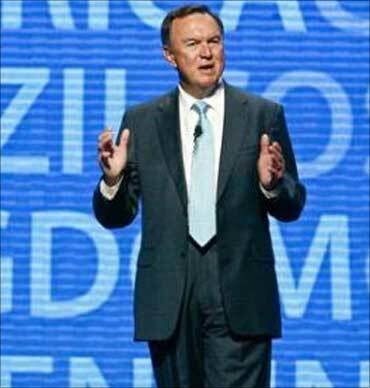 Duke joined Wal-Mart in 1995, and most recently served as the executive in charge of the company's international operations. An American economist and banker Timothy Geithner is the 75th and current United States Secretary of the Treasury, serving under President Barack Obama. 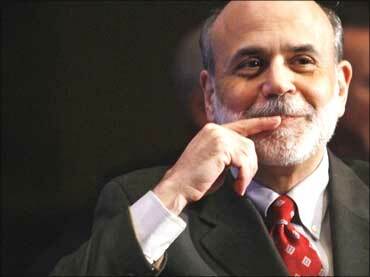 He was earlier the president of the Federal Reserve Bank of New York. 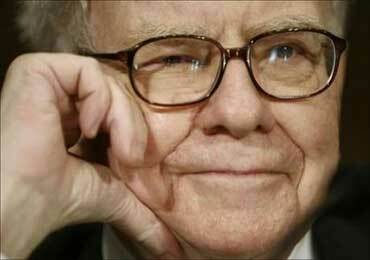 One of the world's most successful investors, Warren Buffett is the chairman and CEO of Berkshire Hathaway. With a net worth of $45 billion, he is the third wealthiest person in the world, is known for his value investing philosophy and philanthropy. 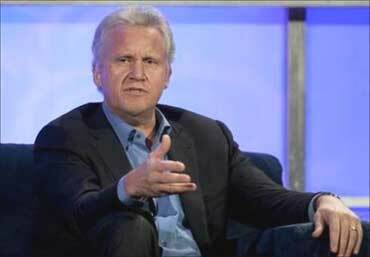 Chairman and chief executive officer of General Electric, Jeffrey Immelt is known for his leadership and business acumen. Immelt was earlier the head of GE's Medical Systems division, now known as GE Healthcare. Chairman of Hutchison Whampoa & Chueng Kong Holdings, Li Ka-Shing is also the world's 14th richest person with a net worth of $21 billion. 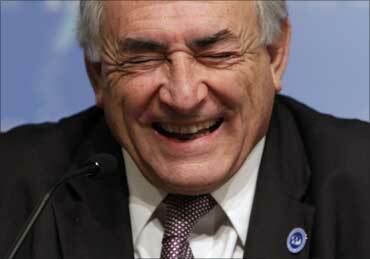 Dominique Strauss-Kahn, a French economist and lawyer. He was selected as the Managing Director of the International Monetary Fund (IMF) on 28 September 2007. Mark Zuckerberg co-founded the social networking site Facebook along with fellow classmates Dustin Moskovitz, Eduardo Saverin, and Chris Hughes while attending Harvard. 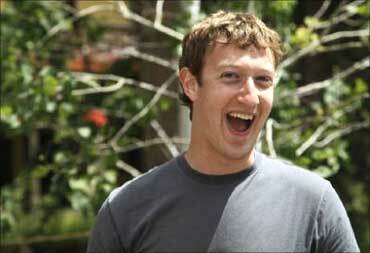 He is a 24 per cent stake in Facebook and his net worth stands at $6.9 billion. 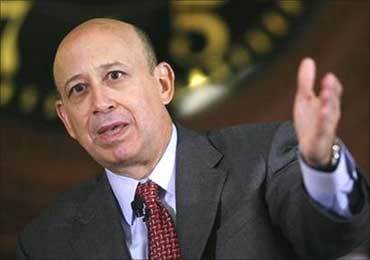 Lloyd Craig Blankfein is the Chief Executive Officer and Chairman of the investment bank Goldman Sachs since June 2006. 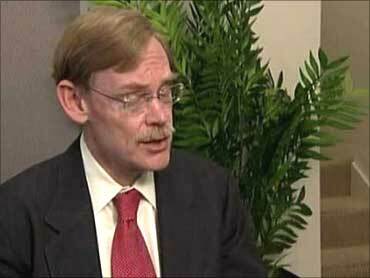 Robert Zoellick is the eleventh President of the World Bank. 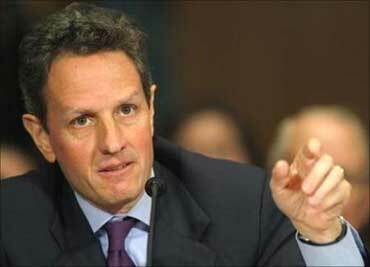 He was earlier managing director of Goldman Sachs, United States deputy secretary of state and US Trade Representative.